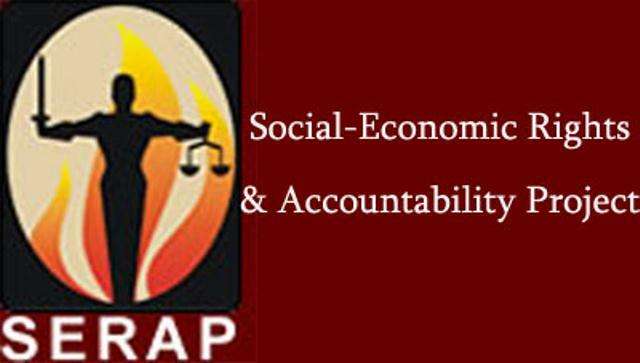 The Socio-Economic Rights and Accountability Project (SERAP) said it has appealed to two UN special rapporteurs urging them to prevail on the federal government and the Academic Staff Union of Universities (ASUU) to reach a truce and end the ongoing strike. Ur a university student, you intend to vote for Buhari, while ASUU is on strike.N50 billion was approved for cattle ranching in Kaduna alone, yet you are undeterred, Buhari has your vote:Please add yourself to any of the cattle ranches of your choice; you are a human cow. The appeal was reportedly sent to Koumbou Boly Barry, special rapporteur on the right to education and Philip Alston, special rapporteur on extreme poverty and human rights, on December 28. ASUU embarked on strike November 4 over the poor funding of Nigerian universities and non-implementation of previous agreements by the government.The strike which is close to two months has generated lots of criticisms as both parties are yet to make substantial progress in negotiations. Meanwhile, the ASUU recently said it will not honour further calls by the federal government for meetings to end the faceoff. On December 12, the polytechnic lecturers upped the ante by joining their university colleagues on strike. According to him, without the urgent intervention of the special rapporteurs, the ongoing strike action by ASUU would continue and this would continue to impede access to university education for the poor and marginalised. 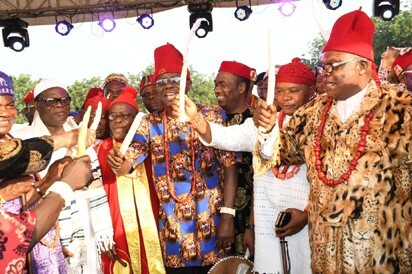 “Nigeria should also invest the most in those whose access to education is the most hampered; declare education as an essential service in Nigeria to minimise the negative impact of strike action on the right to higher education, including university education,” the organisation said. He said the failure by the Nigerian government to reach an agreement with ASUU has also made access to higher education a privilege of the rich and well-to-do rather than a right of every Nigerian child and young person. He said persistent strikes have continued to cause disruption of classes and undermine quality and duration of students’ education.